2017 Ryan Reed #16 Lilly Diabetes / Daytona Win / Raced Version / Ford Mustang NASCAR diecast, by Action. 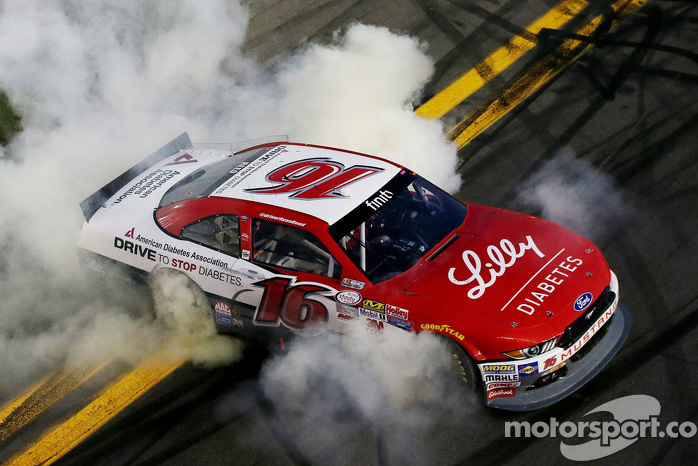 Ryan Reed raced this Roush Fenway Racing #16 Lilly Diabetes Ford Mustang to victory in the NASCAR xfinity Series, powerSHARES QQQ 300 at Daytona International Speedway on February 25, 2017. This diecast car comes with an official, actual size race winner decal. 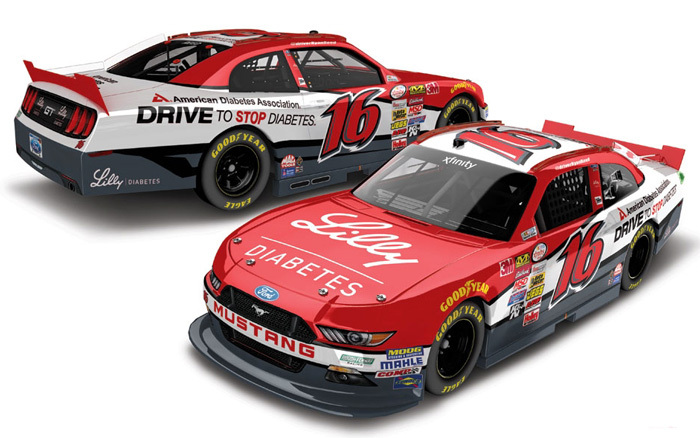 2016 Ryan Reed #16 American Diabetes Association / Lilly Diabetes / Ford Mustang NASCAR diecast, by Action. 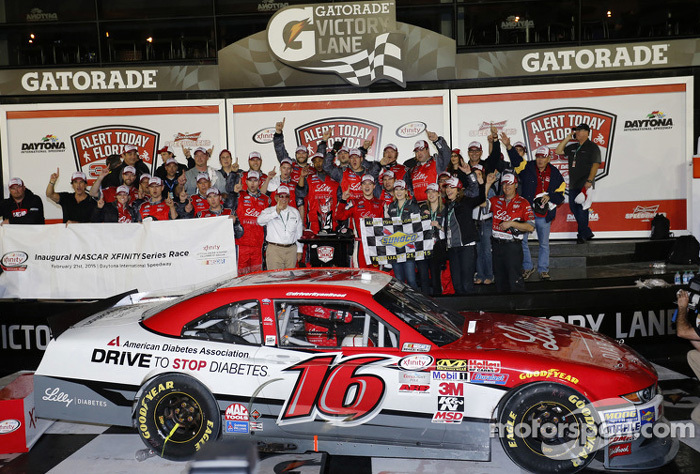 The Roush Fenway Racing #16 American Diabetes Association Ford Mustang was raced by Ryan Reed during the 2016 NASCAR xfinity Series season. 2015 Ryan Reed #16 Lilly Diabetes / Ford Mustang NASCAR diecast, by Action. 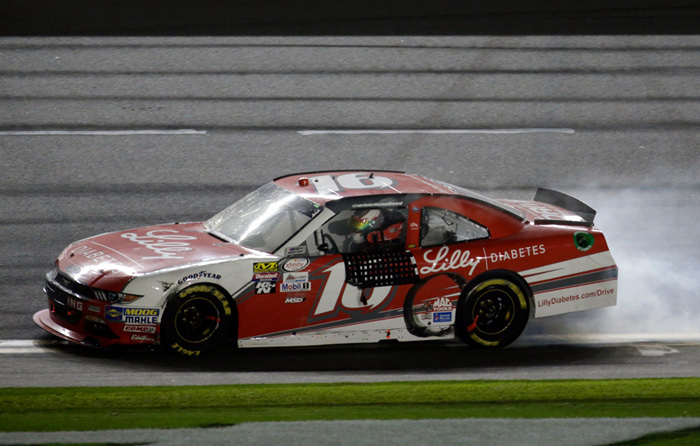 The Roush Fenway Racing #16 Lilly Diabetes Ford Mustang was raced by Ryan Reed during the 2015 NASCAR xfinity Series season. 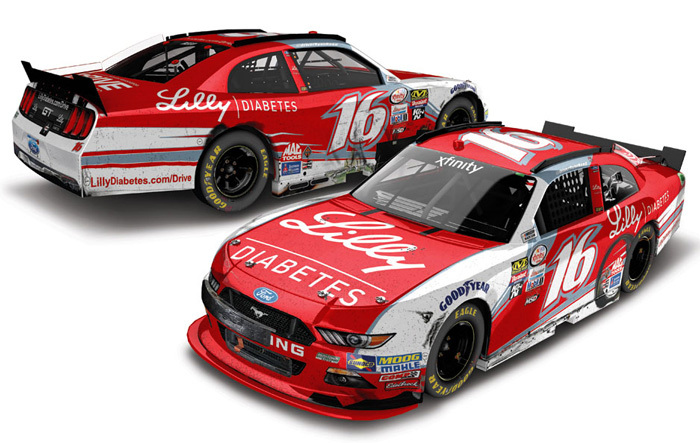 2015 Ryan Reed #16 Lilly Diabetes / Daytona Win / Raced Version / Ford Mustang NASCAR diecast, by Action. 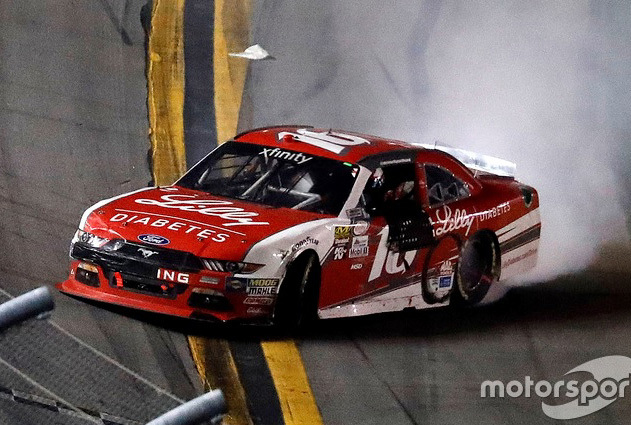 Ryan Reed raced this Roush Fenway Racing #16 Lilly Diabetes Ford Mustang to victory in the NASCAR xfinity Series, Alert Today Florida 300 at Daytona International Speedway on February 21, 2015.